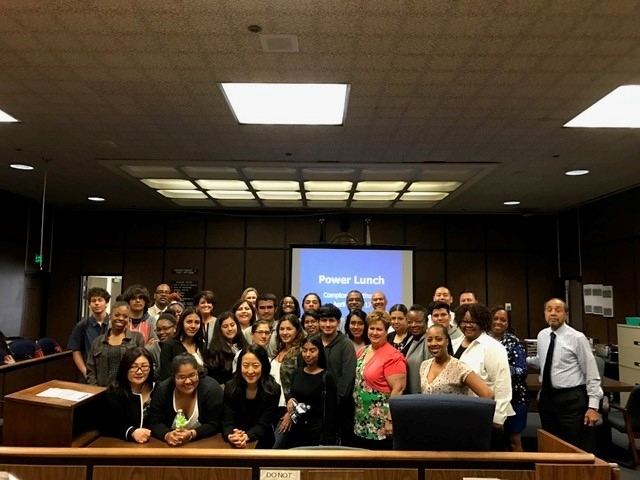 The Power Lunch Program provides civic education, judicial mentorship, and exposure to the judicial branch for local high school students. 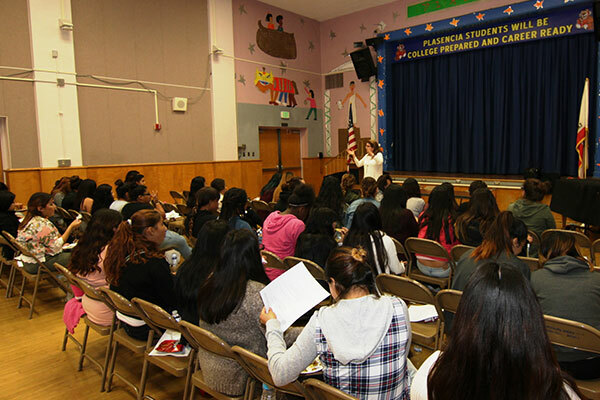 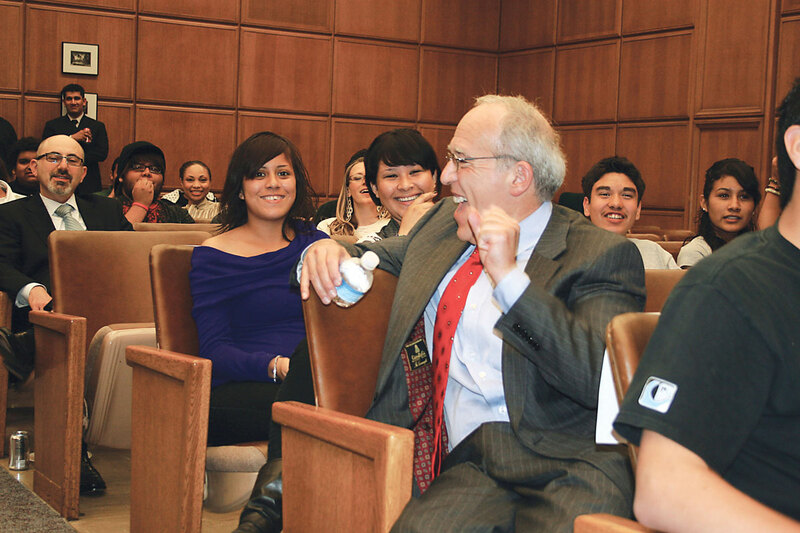 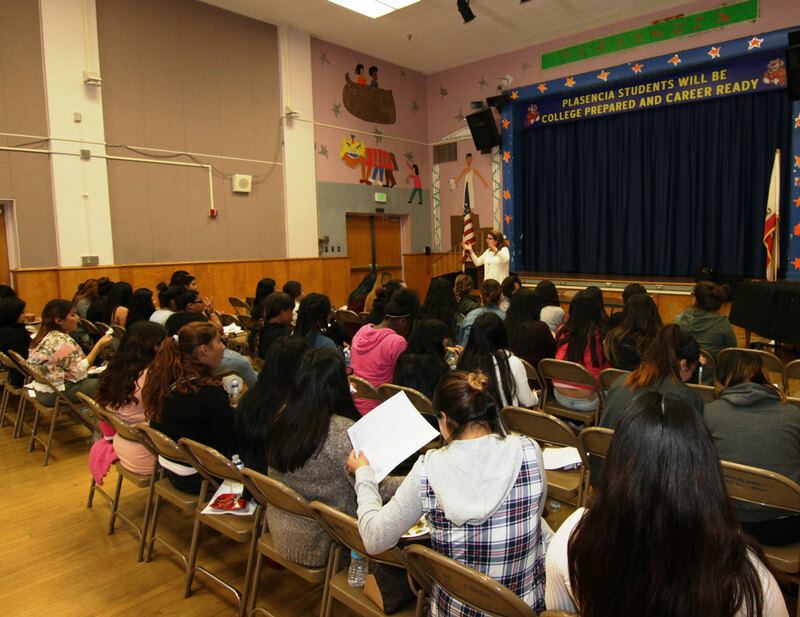 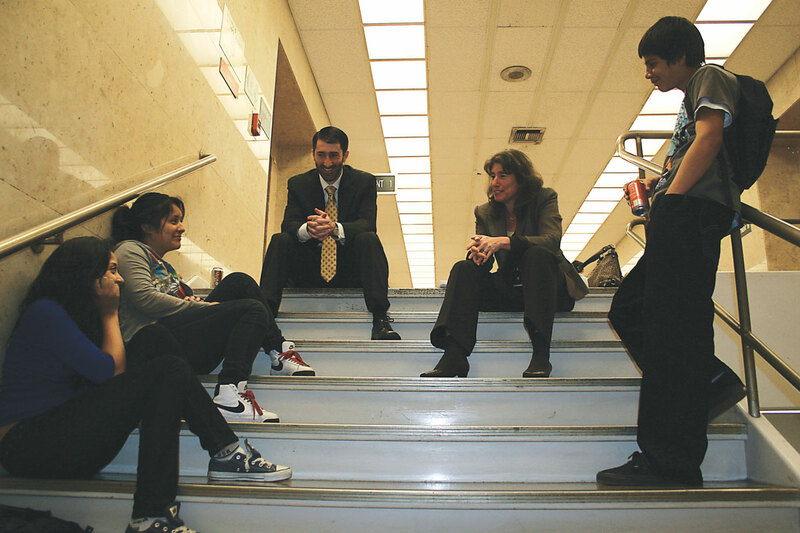 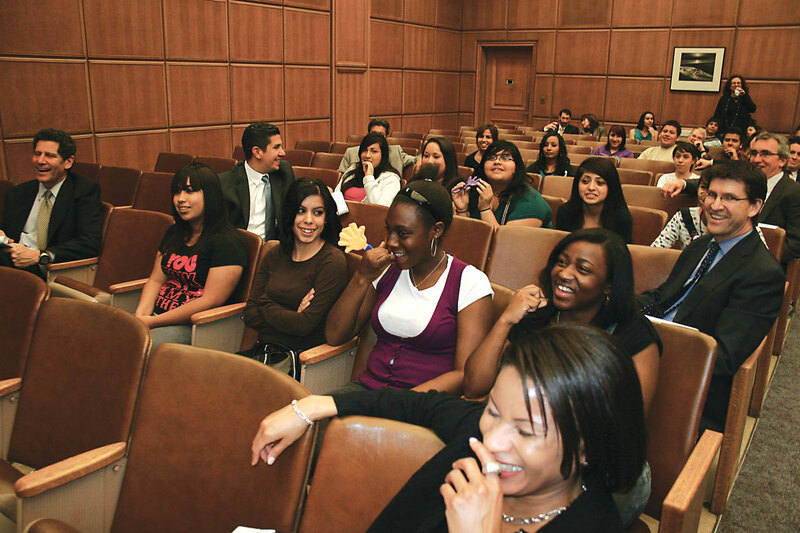 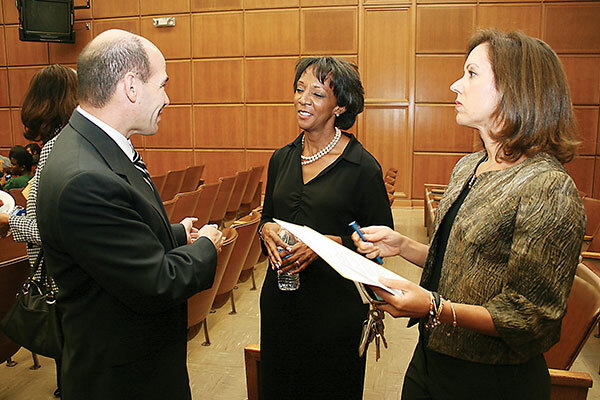 The Court collaborates with bar associations, including Women Lawyers Association of Los Angeles, Los Angeles County Bar Association Barristers, Mexican American Bar Association, Langston Bar Association, South Asian Bar Association and the American Board of Trial Lawyers to provide education and mentorship for high school students. 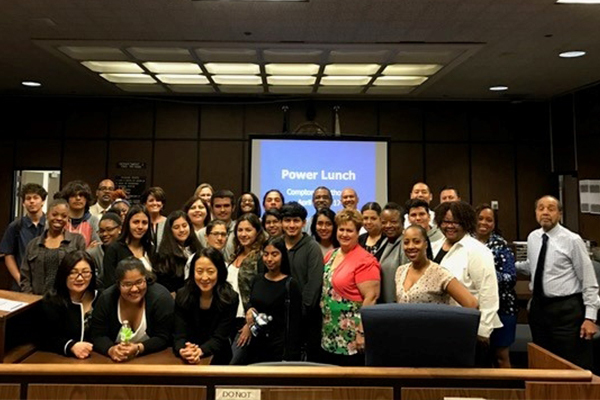 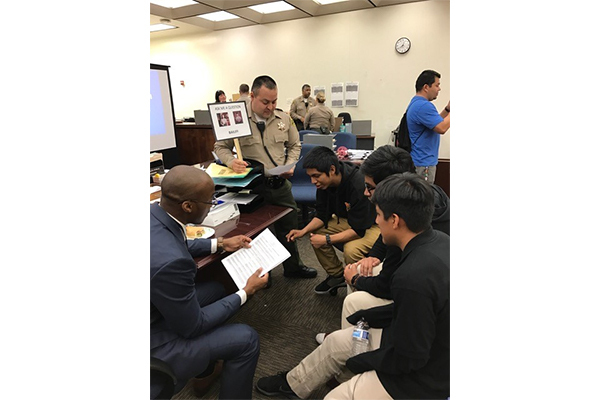 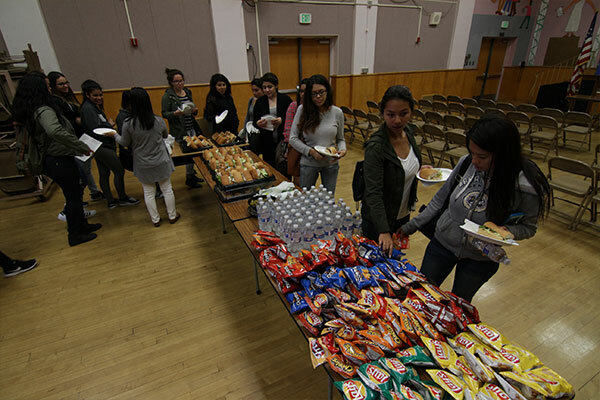 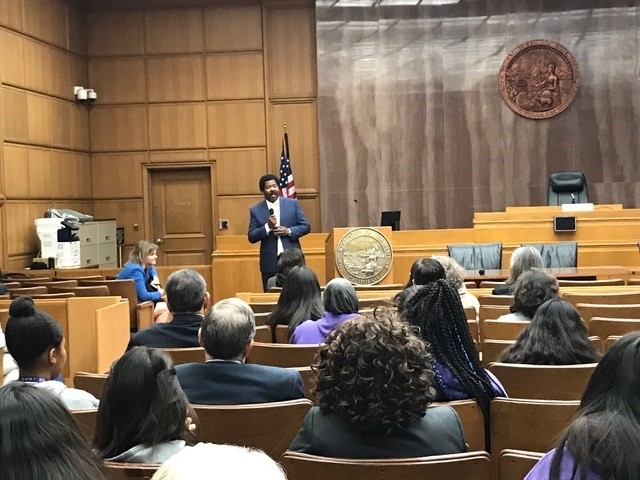 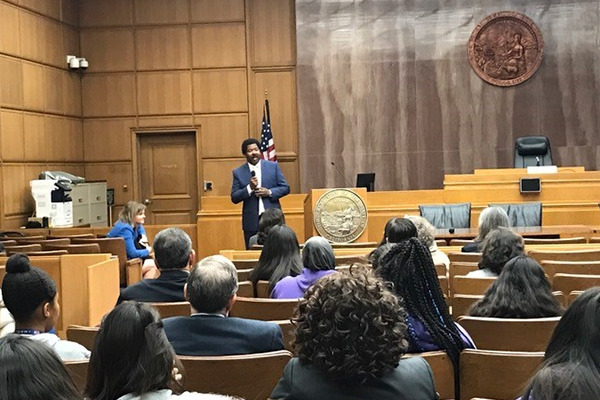 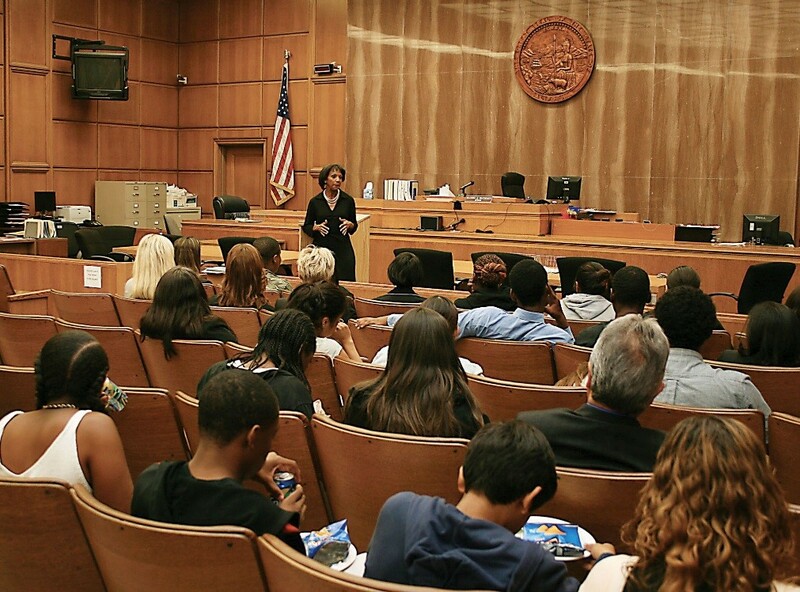 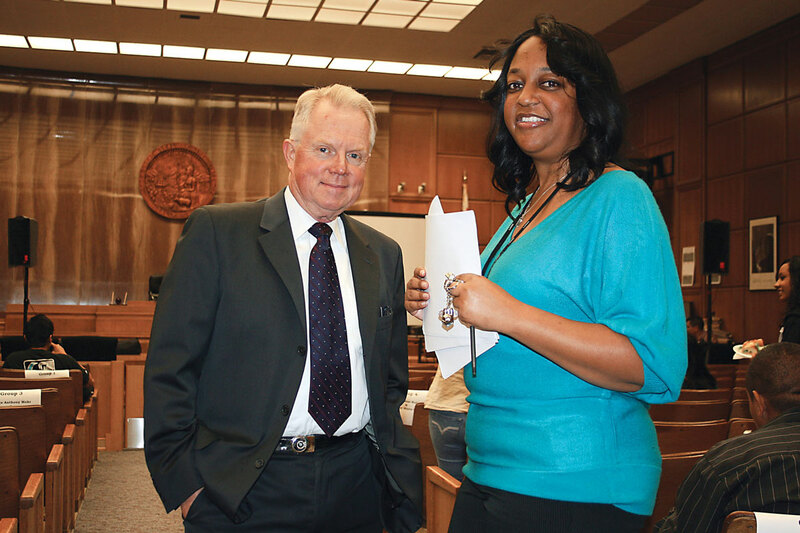 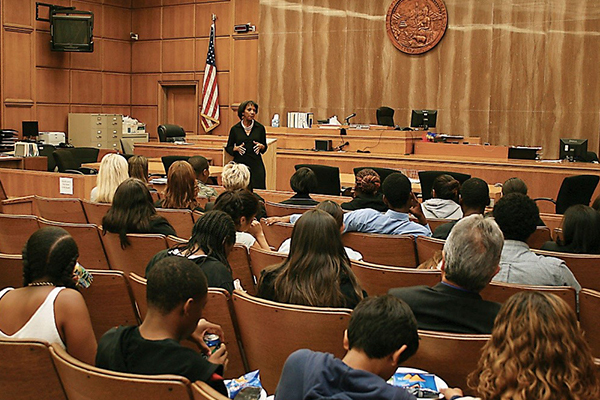 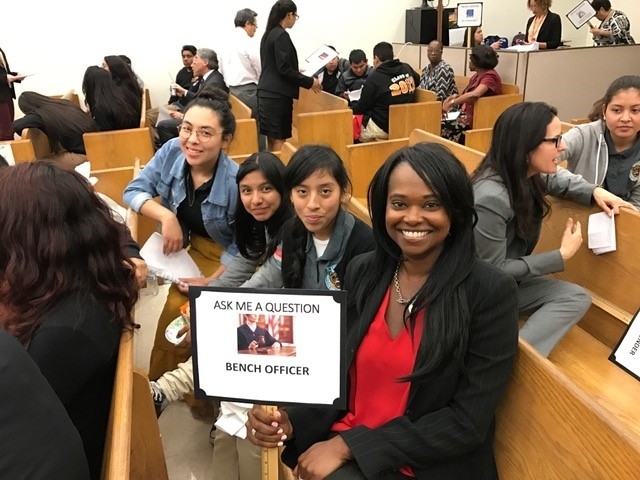 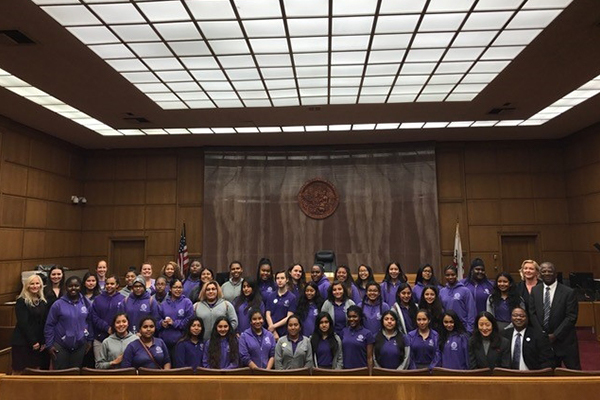 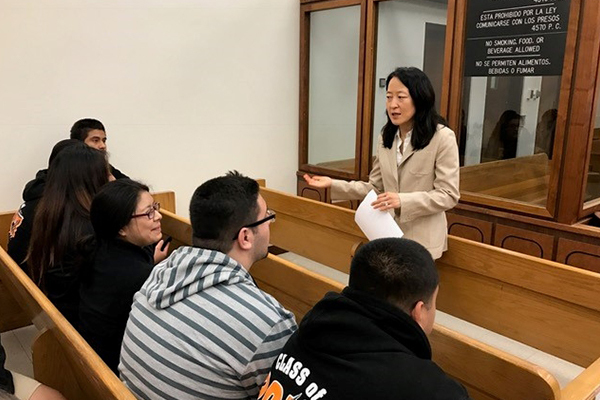 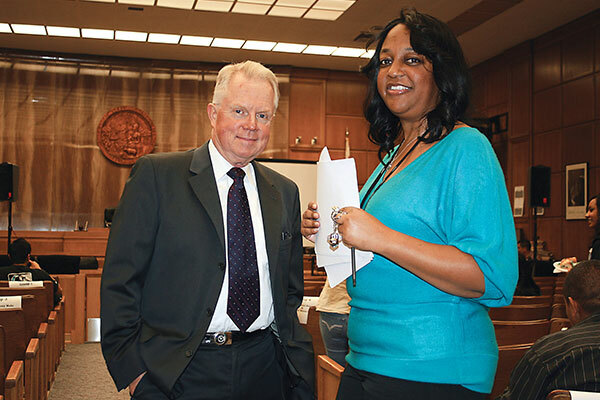 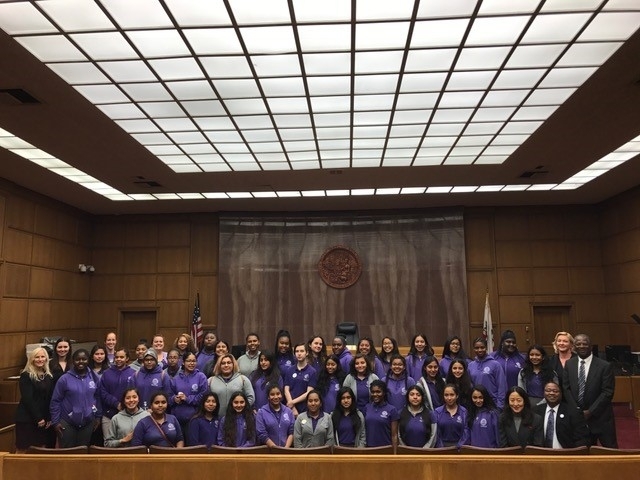 Approximately 40 to 80 students attend each program, with students visiting courthouses throughout Los Angeles County for lunch with justice system professionals including judicial officers, lawyers, court reporters, interpreters and members of law enforcement. 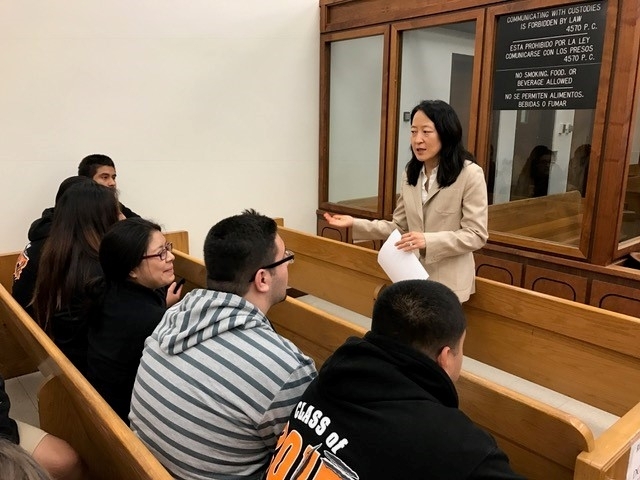 The program begins with introductions from the lawyers, judicial officers, and courtroom personnel who discuss their career paths and their role in the courtroom. 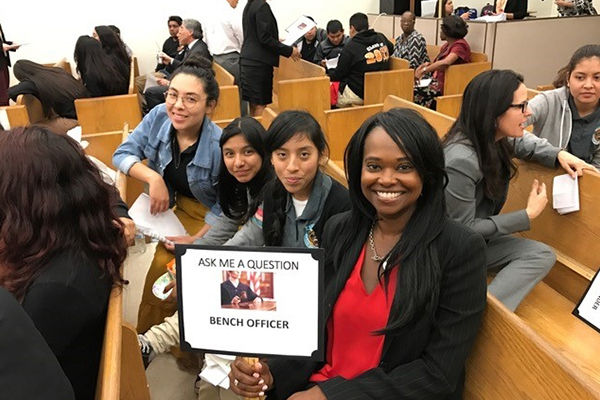 We have also featured presentations by community leaders, including former Los Angeles Mayor Antonio Villaraigosa, District Attorney Jackie Lacey, City Attorney Mike Feuer, Inglewood Mayor James Butts, and State Senator Holly Mitchell. 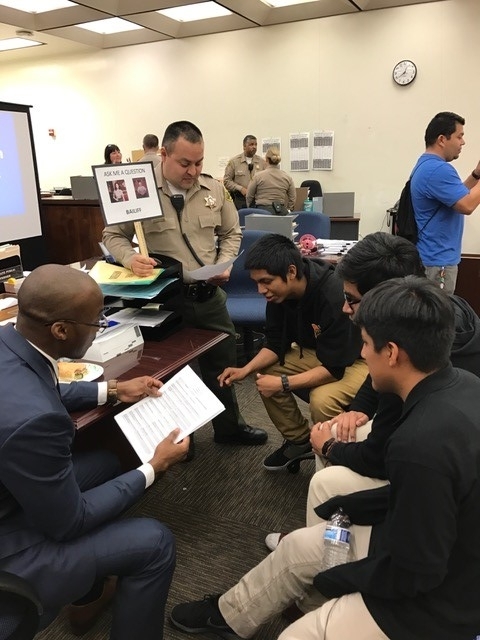 After presentations about the legal system, the students are divided into smaller breakout groups led by judicial officers and lawyers, who prepare the students for a “Legal Jeopardy” game.